by: Lindsay Weitzel, PhD, Migraine Strategist and Migraine Science Writer I recently had the immense pleasure of meeting Priya Rama, migraine artist and migraine overcomer extraordinaire. Priya “transforms pain into beauty” by painting the images she sees in her mind’s eye while experiencing her migraine…. Fall is upon us, which introduces an entirely new set of potential migraine and headache triggers. 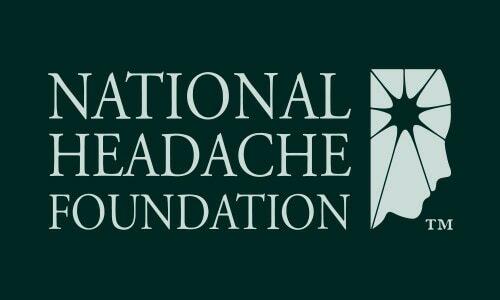 The National Headache Foundation spoke with Massage Therapy about the various triggers that arise in fall. You can read the full article here.